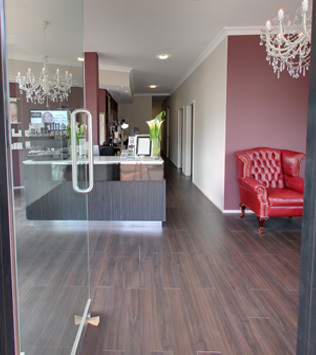 Established in 2015, Enhance Skin Aesthetics are a team of skin and beauty specialists conveniently located walking distance from Claremont train station in Perth. 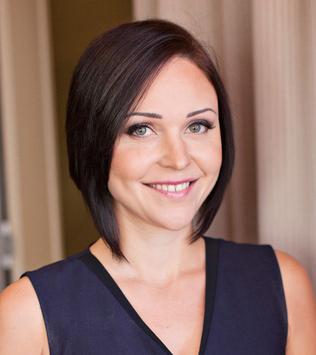 Erica the owner has over 15 years of international skin aesthetics experience with qualifications to match. Erica’s passion for skin care over the past 15 years has not gone unnoticed by her clients and the popularity of her first beauty salon in Canberra has allowed Enhance Skin Aesthetics to expand across Australia to Perth. As you walk through the doors of our modern beauty salon, you will be met by one of our friendly skin specialists. If it’s your first visit we will offer you complementary skin consultation to understand your specific requirements, providing you with excellent advice and skin care tips you can take home with you. We will then ask which treatment or service you’re interested in today and tailor the treatment or service to your requirements. Our aim is to leave you feeling, relaxed and incredibly beautiful after every visit to our salon.